As I write these words, I’m sitting at the Honolulu airport, watching planes push back from their gates and take off into the clear blue sky. I’m sipping on some coffee, missing my kids, and feeling a little nostalgic about my life. You see, my husband and I just finished an eight-day “working” vacation in Maui and Kauai. On this trip, we took our first helicopter ride, watched whales from our hotel balcony, and ate way too much delicious food. Since I have a few hours to kill, I’m gearing up to do what I always do when I travel. After I write this blog post, I’m going to write an article for which I’ll ultimately be paid $400. And I’ll write it, edit it, and submit it within the span of a few hours. Over the next few months, I have other trips planned to France, the U.K., Italy, and the Caribbean. I’m also attending the inaugural sailing of a new cruise ship by invitation of the cruise line itself. This year alone, I have over 16 weeks of travel planned, most of it outside the United States. The best part is, I’ll earn money the entire time. As a freelance writer, I can work at any time of day or night. All I need is a laptop and an internet connection, and I can start working anywhere — even in an airport lounge — at the drop of a hat. I’m not just earning pocket change, either. 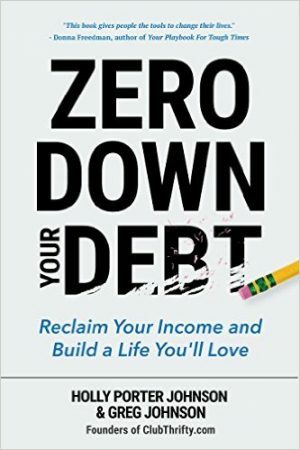 Since 2016, I earned have earned over $220,000 in freelance writing income each year. This amount doesn’t even include income from this blog, nor does it include income from my writing course. And, even before that, I did really well. I quit my job to write full-time in 2013, and I earned six figures for the first time in 2014. 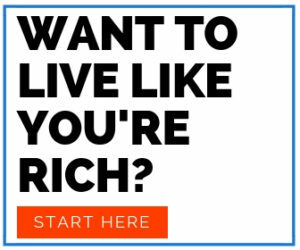 In 2015, I earned close to $200,000…but not quite. The thing is, my life wasn’t always this way. Before I quit my job to write full-time, I worked in a mortuary with my husband for 40 to 50 hours per week. As the Director of Family Services, I had 15 days of PTO and made less than $40,000 per year. I worked nights, holidays, and every other weekend. I also dealt with debilitating chronic back pain. After my husband and I started this blog in 2012, I began writing part-time on the side. I started out by writing articles for $75 to $150 each. However, I grew my income slowly until I was being paid up to $300, then $500, and then up to $1,500 per article. I had one small child and another on the way when I started writing, which made the work especially hard. I used to get up at 5:00 a.m. to write before my day job, then spend evenings creating content after my baby went to bed. Oh, and weekends? I hardly had any to speak of since I was always trying to catch up on client work. It was so difficult to work full-time and write part-time, but I am immensely grateful I put the work in so many years ago. Life was tough until I was able to quit my job to write full-time, but I can honestly say I am now living the dream. 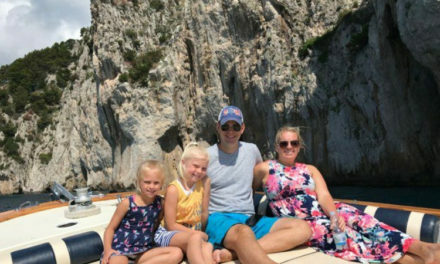 There’s something extraordinary about being able to travel the world and earn a great income but also be there 24/7 for my kids. I couldn’t do that with a regular job, and especially not with the job I used to have. Do you enjoy writing? This next part is for you. 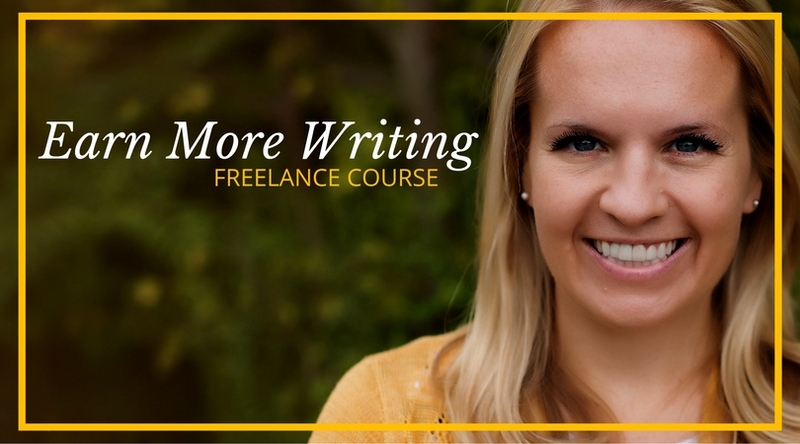 I wrote this guide to help people who love words learn how to get started in the freelance writing world. 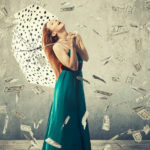 While I figured out how to forge a career in this business the hard way, you can save yourself a ton of time and stress if you’ll consider the five strategies I lay out in this article before you get started. If you have real writing skills but don’t know how to leverage them to get paid work, here are five things you should do right away. One of the best things you can do for your freelance career is build some sort of website where people can find you. This can be either a blog or an online portfolio where you post samples of your work. Regardless, you really need some sort of presence online — no matter how that presence looks. 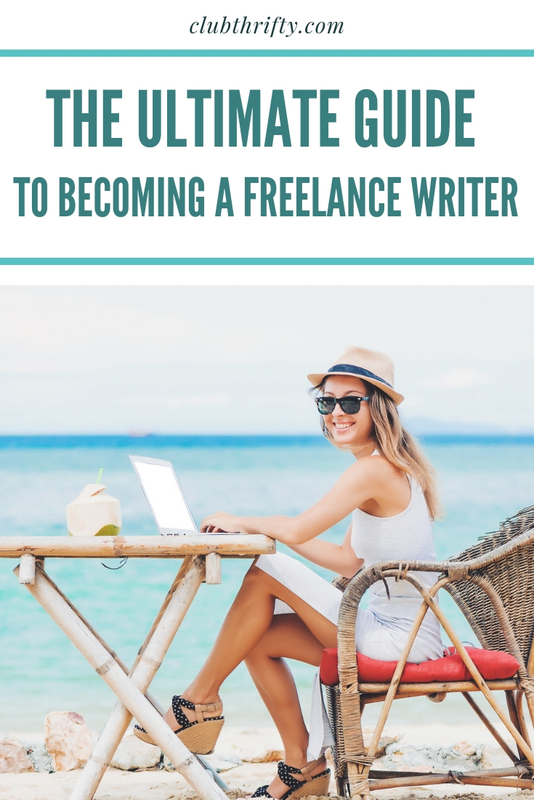 I am probably biased since I got my start as a blogger and my husband blogs full-time, but I really do think that becoming a blogger is the best way to build a freelance career. When you have your own blog, you can build authority right away. You also have a place to post your own work, which makes it easier for you to get paid jobs down the line. 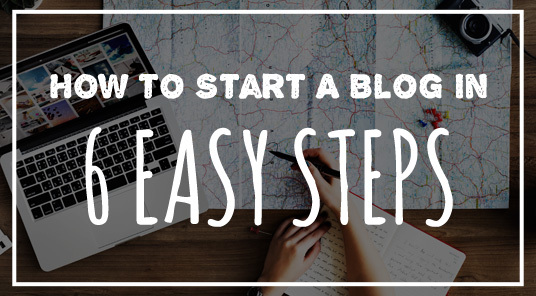 If you want to start your own blog, check out our free guide that shows you exactly how to get started. We share screenshots and an easy-to-follow process that shows you what to do during each step! If you don’t want to start a blog, don’t stress. You can absolutely build a freelance career online without one. Instead of a blog, create a simple online portfolio website that you can use for your bio and work samples. That way, you don’t have to write new content for your website at all. Just update your portfolio site with new links as you get freelance clips from paid work. Once you have an “online home” in the form of a blog or online portfolio website, you can focus on getting some freelance clips to share with others. Unfortunately, this is often the hardest part of building a freelance career. It can be insanely difficult to find the one person to give you a chance when you don’t have any writing work under your belt. When it comes to getting started, I typically suggest people focus on getting some guest posts published on other websites in their niche. You can do this by reaching out to people who write about similar topics as you and asking if they’ll let you write and publish an article. If you’re also a blogger, you can even do a “guest post swap” with another beginning blogger in your niche. This can help both of you build authority and get some writing clips to put in your portfolios. In addition to guest posting, you can also head to job boards for low-paying “beginner” work that you might want to add to your portfolio. 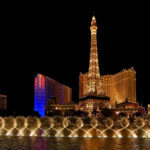 While you can’t expect to earn a lot, you can usually find paid writing jobs in the $.05 to $.10 per word range on websites like Fiverr.com and Upwork.com. Next up, you should absolutely build up a social media presence for your new freelance business or blog. Keep in mind that you don’t want to use your personal social media handles for your freelance business. Your pages need to be named so they will represent your blog or yourself as a professional writer. For example, the Twitter handle @slothlover129 doesn’t tell anyone you’re a freelance writer or a blogger. But the Twitter handle @HollyJohnsonWrites does. If you’re a blogger, on the other hand, you’ll need to make sure your social media handles are related to your blog’s name. As an example, my website is obviously ClubThrifty.com, and my social media handles on Facebook, Twitter, and Instagram are all @ClubThrifty. Another step to take now is trying to build relationships with other writers, bloggers, and editors. Freelancing and blogging can feel so lonely at times, but it can help tremendously to have a “family” to belong to. Personally, I love being part of the FinCon Facebook page, which is the group for a financial blogging conference I go to every year. I also have an insanely active Facebook group for my Earn More Writing course, and I think of the participants as my online co-workers. Whatever your niche or area of interest, join Facebook groups and other forums where other creative workers live. You can bounce ideas off each offer and you may even get leads on paid work. At the very least, you’ll meet other aspiring writers who are going after the same goals you are. 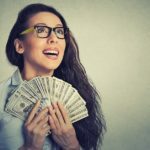 While it’s true that some companies will pay you to write about almost anything, you do have to be realistic when it comes to your freelance niche. Nobody will pay you to write an online journal about puppies or your kids, for example. The only way to make money with that type of content is with a blog, if you’re able to monetize it, that is. If you want paid writing work, you have to think of who might pay you to write in your niche. For example, if you love writing about puppies and kids, you could look for work on pet care or parenting websites. If you love writing about your journey with a chronic illness, use your passion and knowledge to build a freelance career in healthcare. The most important thing to understand about your writing niche is that you need to find clients that need content. Think of businesses and companies with an online presence that might have a blog or send emails to their clients. The good news is, pretty much any niche can work! I have friends who write content in healthcare, parenting, massage, pet care, real estate, home décor, science, and pretty much every other niche you can think of. If you’re tired of your job or simply want more freedom in your life, a freelance career could be exactly what you need. You could try your hand at freelance writing, start a blog, or do both — but keep in mind that you have to do something if you expect your life to change. I spent years wishing things were different before taking steps to build the career that would change my life. Don’t make the same mistake I did. Start now and you could be thanking yourself for years to come. If you’d like to get started, be sure to check out my free workshop below! 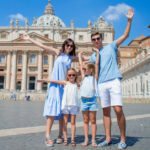 NextRoma Pass Review 2019: Is It a Good Deal for Saving Money in Rome? I’m still impressed by how hard you work (and yes, how much you bring in)! Glad it’s paying such dividends for you! Thanks Holly. I am looking to really dive into freelancing this year. Luckily I’m already doing a lot of these things!